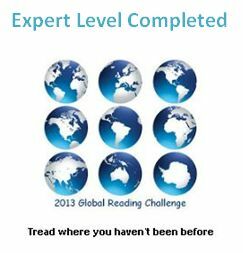 This challenge is great for getting me to try new authors from countries I don’t typically read about, but I think I need to take a step back for the coming year and read one book from each continent instead of trying to find translated books from three countries in each continent. I hope to spend more time reading more of the authors I’ve discovered this year instead of pushing for a large number of new-to-me authors in 2014. 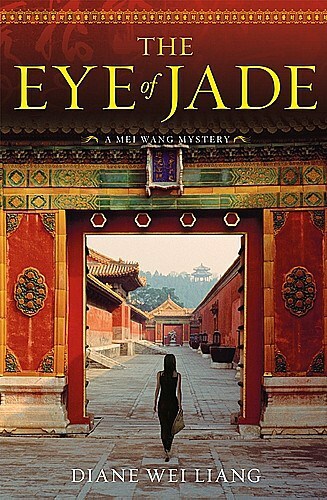 It’s difficult finding crime novels set in Asia that are translated into English from a multitude of countries. There are a few from Japan, but little elsewhere, or maybe I need to focus on lots of small presses or ebook only releases to find them. Africa was also difficult. I’m not sure how much of this is because of the lack of crime novels written in those countries and how much is related to what publishers decided to translate for the English-speaking market. I am thankful to my fellow challenge participants for suggesting so many interesting authors. My favorite books of the challenge were by Laura Lippman, Ernesto Mallo, Elly Griffiths, Angela Savage, and Jhumpa Lahiri. Thanks to Kerrie at Mysteries in Paradise for hosting the challenge this year. I picked up this first novel in the Inspector Espinosa series as I’m in the final stretch of the 2013 Global Reading Challenge, and this is my first Brazilian crime novel. 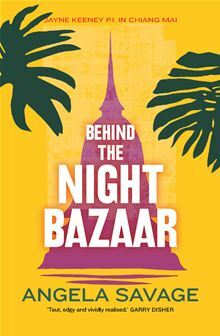 Espinosa works in Rio in a corrupt police department, which makes for an interesting set-up as he investigates the apparent murder of a wealthy executive in a parking garage. Several other crimes follow, and, interestingly enough, we as readers know that the executive actually killed himself. This doesn’t feel like a police procedural because Espinosa spends most of his time investigating in a roundabout fashion by himself, and sometimes he’s accompanied by Detective Welber. Espinosa is an interesting character: age forty-two, divorced, a wanna-be bookstore owner, a man who relies on contemplative times in a crowded park by the port to determine which way to proceed in his investigation. It’s not an entirely rational or scientific approach, which makes the story entertaining. The hypotheses–or fantasies as Espinosa calls them– can go on a bit long in parts, but I think that is in part because we know that he’s investigating a suicide and coverup instead of a murder. I believe part of his approach is his coping mechanism for working within a police department he doesn’t trust, though he hasn’t left the force in 22 years. The book touches on class issues (Carvalho, the deceased, is quite wealthy and his secretary who disappears is not) as well as how the police are viewed by the people of Rio (it’s a rare crime novel that admits that police are known to rough up the public) and how pointless some investigations are. Carvalho is not missed, the investigation does not proceed well, and there is a certain amount of a lack of resolution of the plot in the end. It’s not a frustrating ending, but it is not a neat and tidy one. Other reviews appear in Confessions of a Mystery Novelist, Bitter Tea and Mystery, and Finding Time to Write.